Les Troyens is an opera by Hector Berlioz. 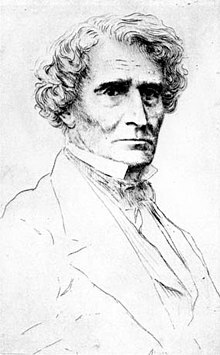 Berlioz wrote the words and music between 1856 and 1858. The opera is based on Virgil's Aeneid. It took many years for the opera to be performed. It was very long. Berlioz cut the opera to the last three acts. They were performed in Paris in November 1863. This page was last changed on 16 September 2013, at 04:11.